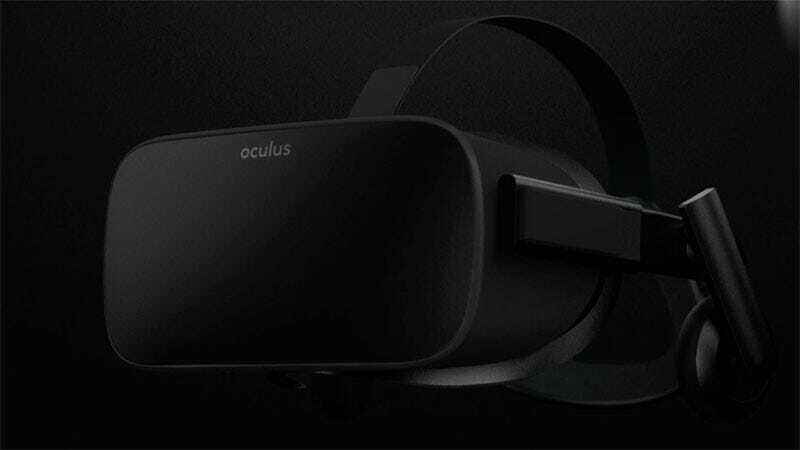 Virtual reality has gone dark for Oculus Rift users across the globe today, as what seems to be an expired security certificate in the Oculus Runtime service has temporarily rendered their headsets inoperable. Where were you the day the Oculus Rifts died? Reports of failing Oculus Rift headsets are everywhere this morning, from Twitter to Reddit to the Oculus forums. Owners attempting to start their virtual reality headset’s software are getting a “Can’t Reach Oculus Runtime Service” error, similar to the one received below by Kotaku’s Kirk Hamilton. Since connecting to the runtime service is required for the Rift to operate and the current version of the OculusAppFramework.dll file is out of date (via Neowin), the issue affects all Oculus Rift headsets. It was a particular problem for developer Adam Boyne (via Polygon), whose virtual reality demo was foiled by the error. This morning, Oculus tweeted that it is aware of the problem. Until then Oculus Rift owners will have to settle for plain old boring regular reality. Update March 8, 5:30 AM: Early this morning, Oculus released a software patch to resolve the issue. Detailed instructions on how to download and install the fix can be found on the Oculus Rift support site. Along with an apology for the extended downtime, owners who have used their Rift headsets on or after February 1 of this year will be receiving a $15 Oculus Store credit within the next seven days.